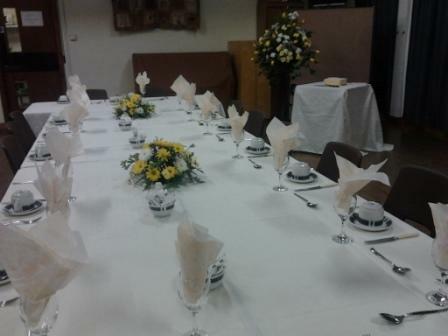 Each Thursday the Lunch Club provide a reasonably priced two course hot meal in the Church Hall. 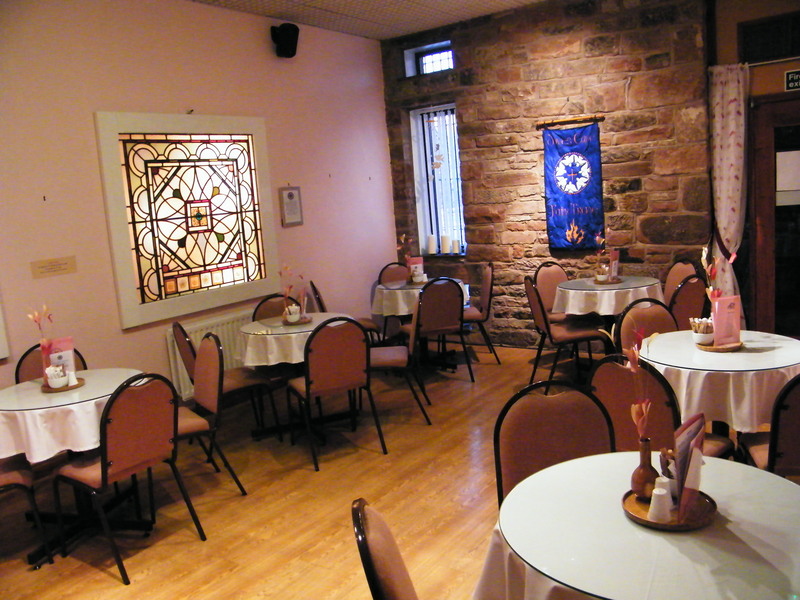 Doves Fairtrade cafe was closed in December 2016. The Kirk Session are keeping the closure under review and will provide and update with future plans. At Chapel Street we also have the St.Andrews Centre, which is overseen by the St. Andrews Centre Executive Committee who report to the Board. The St. Andrews Centre houses a Fair Trade Shop, which opens regularly during the week and on Sunday.